he winner will be able to enjoy an incredible view of the Earth at the edge of space from the height of 22 km right from a MIG-29 fighter aircraft. FIFA World Cup 2018 is already started! 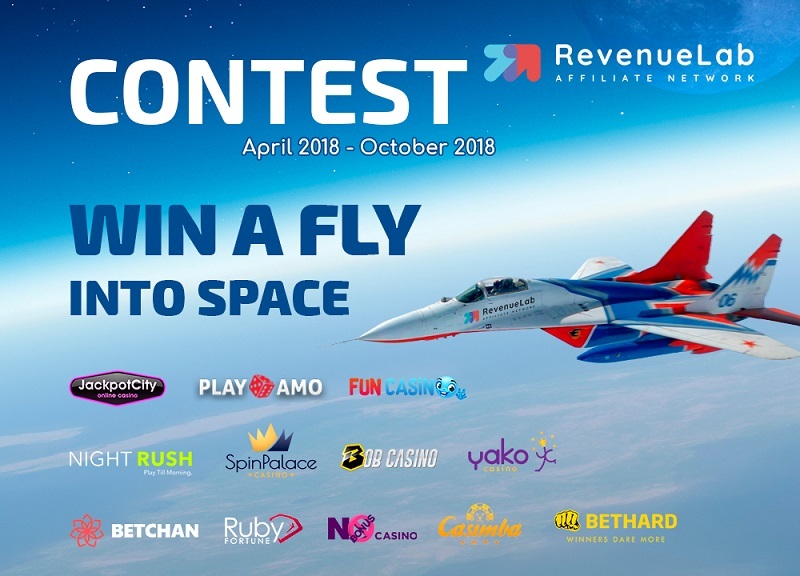 Besides casino brands RevenueLab has sports betting Including NightRush which is the gold sponsor of our big webmasters contest "Win a fly into space" that will bring you 5 times more points that will make you 5 times closer to the reward! RevenueLab team will meet partners and friends in Affiliate World Conference ! As beeing an exhibitor - you can meet our team at booth number B6! We will be very happy to communicate with our collegues and partners, we're going to share our new brands, effective patterns and cases, we will pick up any offer you like, advace everything about casino and gambling! Let's party and have fun! Yeti casino goes perfectly with any source of traffic but the best ones are SEO, PCC and e-mail-marketing. 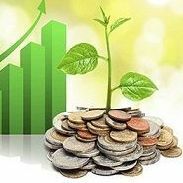 The big number of top countries will help you to reach profit! And for desert Yeti casino is our Gold Sponsor of the Space contest, that means you will get 5 times more points and will become one of the contenders for the main pize - a fly into stratosphere on Mig-29 aircraft. Get your profit and win! Yeti casino belongs to a famous L&L Europe company, provides lots types of games - Jackpot, Popular, Video Slots, Live Casino, Table Games, Video Poker, Live dealers and a live casino combined with 24-hour payment approvals. Yeti has bonus systems for new players, free spins and shares. The software platform for Yeti Casino: NetEnt, Amatic, and Microgaming. 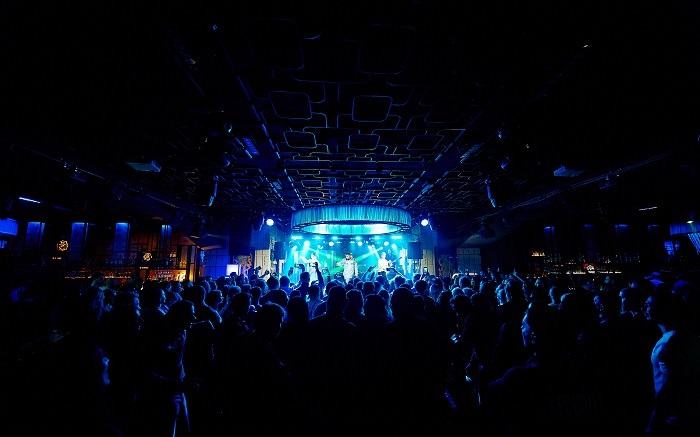 Yeti Casino is licensed in Malta and the UK. Don't miss the new casino brands with convertable sources and GEO! 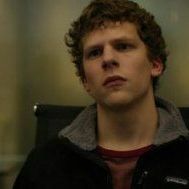 You have another sources? We have more than 350 casino brands - please contact us and our managers will pick up any brand you like according to your sources and GEOs! Dear partners, RevenueLab is a gold sponsor of big MAC Kiev Affiliate Conference 2018, we are willing to meet our dear collegues and friends! 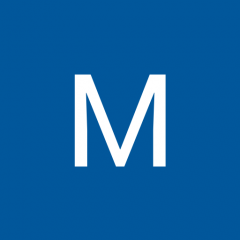 On one gaming forum I found information about good casino resources http://svenskatopslots.com/. These are the five most popular casino slots where the rules are absolutely fair. I plan to check this out over the coming weekend and make some real bets. Do you play slots? 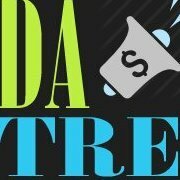 Need promo or more info? Dear partners, the 8th of November was a big day - the party passed with flying colors! We looked forward to meet our dear partners, friends, everyone who works with us side by side for not just to hang out but to make this day fantastic and unforgetable for everyone. The number of guests was more than we expected - the event visited more than 300 people! Among them were our dear publishers, the advertisers, the main sponsors, top casino representatives, international partners and many many others. 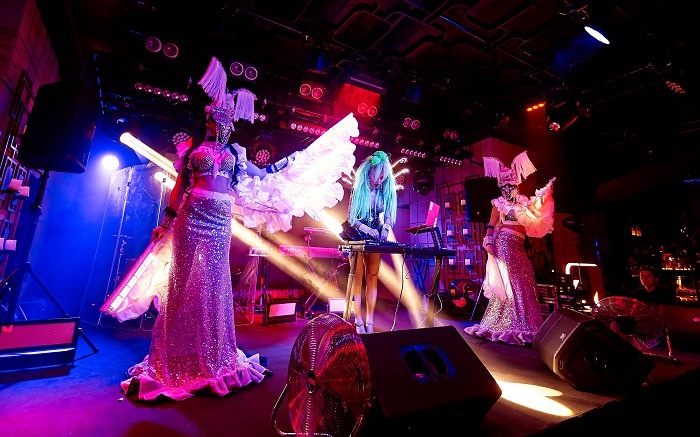 The party programme impressed everyone - light show, flashmobs with surprises, beautiful girls, and the main part - drawing the prizes. 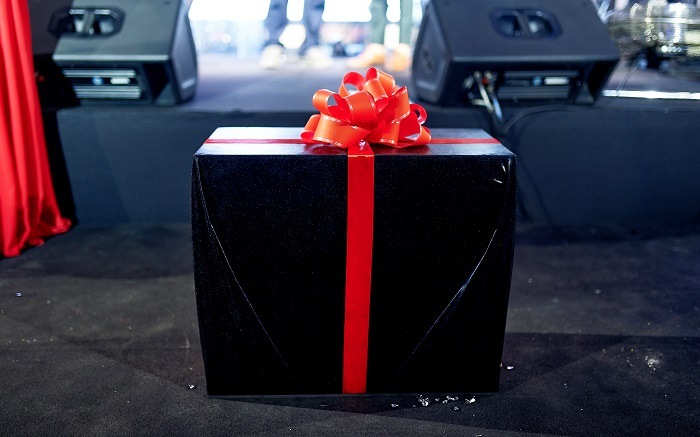 We awarded all Apple and Sumsung devices to the leading publishers - each of them got the granted gifts. But the hit of the night was drawing the major surprise that stayed a secret for everyone till the exact awarding. With strong applause and ceremony the lucky publisher won the Antarctica trip certificate. 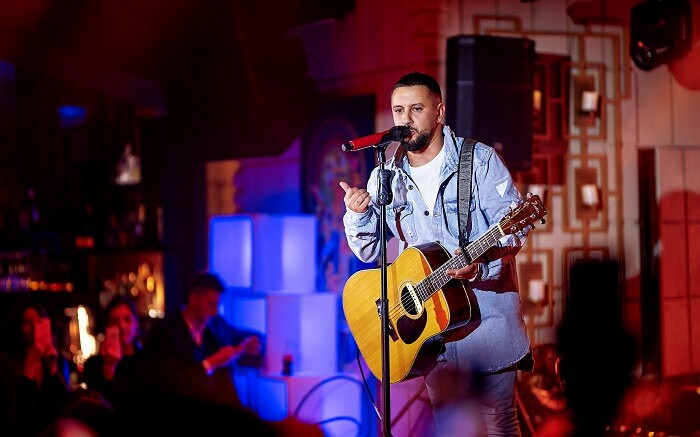 The headliner of the night - talanted singer and composer MONATIk rocked the ceremony with his best songs, making the guests go crazy. We are very grateful to all who joined our big party, we are thankful to all who made this night so amazing, we appreciate our partners, sponsors, publishers - everyone. 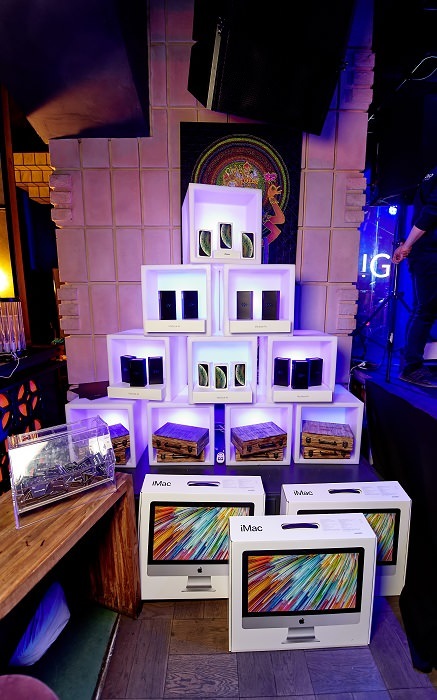 RevenueLab is proud to call the Unboxing party - the best Gambling party of the year. 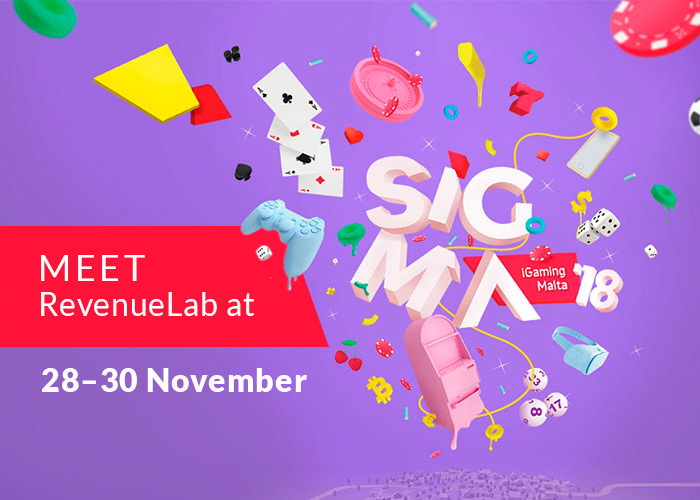 RevenueLab is going to the largest iGaming conference SIGMA 2018 that will take place between the 28th and 30th of November at the Malta Fairs and Conventions Centre in Ta’ Qali. SIGMA involved the leading representatives of gambling industries, welcomed over 400 sponsors and exhibitors, 200 industry-leading speakers and a record-breaking 12500 attendees from over 80 countries. 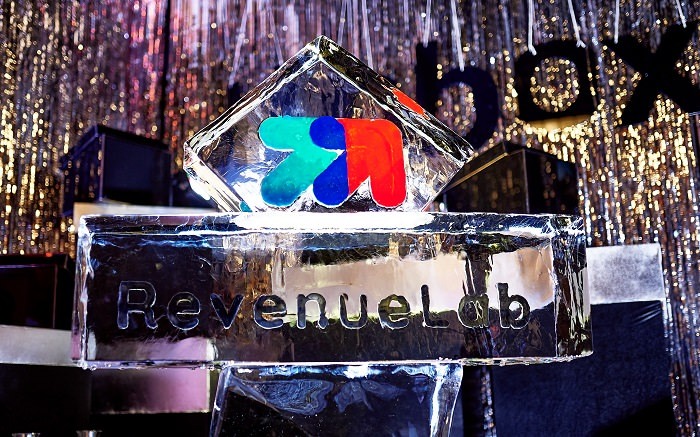 RevenueLab is willing to meet all dear partners to discuss all current news about gambling, casino, we will present our brands and share this great time with everyone. Bangkok is on the way! 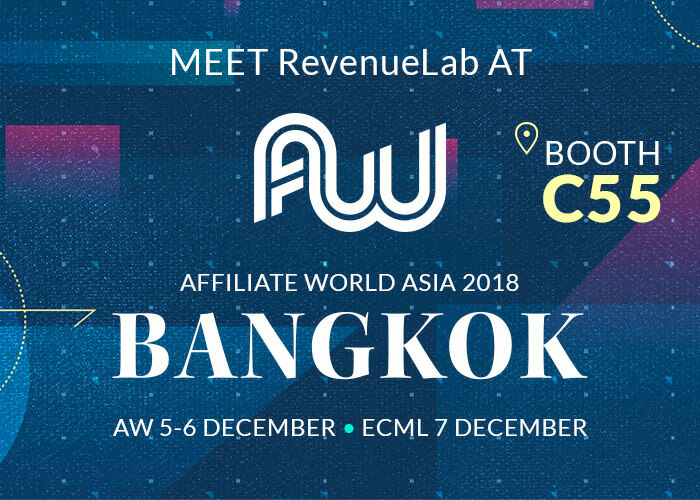 RevenueLab is an exhibitor of the most exciting international conference - AFFILIATE WORLD ASIA 2018. The offline meeting place for the world’s top digital marketers and ecommerce entrepreneurs. The event gathers the leading representatives of gambling industry, marketing specialists, the largest advertising and affiliate networks, leaders of affiliate marketing from Asia and the rest of the world! Let's meet and talk everything about gambling industry, casino brands, and all actual ideas on affiliate marketing! Launch Your Cashback Business Website to stand out from the competitive marketplace. Cashcraft provides for their users is the matter? So, Before buying the Cashback Website Script, getting a demo version is always better. 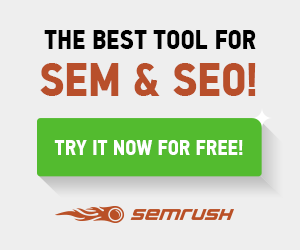 You can try our Free demo and know about how Affiliate Cashback / Coupon Website script works with all advanced features. To know detailed pricing and the features? Greetings to the members of TopGoldForum! 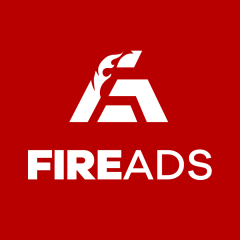 We have been working in Polish and global markets since 2011.Thanks to our experience and skills, we made FireAds.org a network and one of the most popular brands in Poland, currently spreading to the new global market. 3. Cashback website owners shared a part of the commission with the user who made the purchase. If You Want To Build Your Own Ultimate cashback website at an affordable price to your cashback business.